Jennifer Mettler Named the 2019 Western District Middle School Physical Education Teacher of the Year! 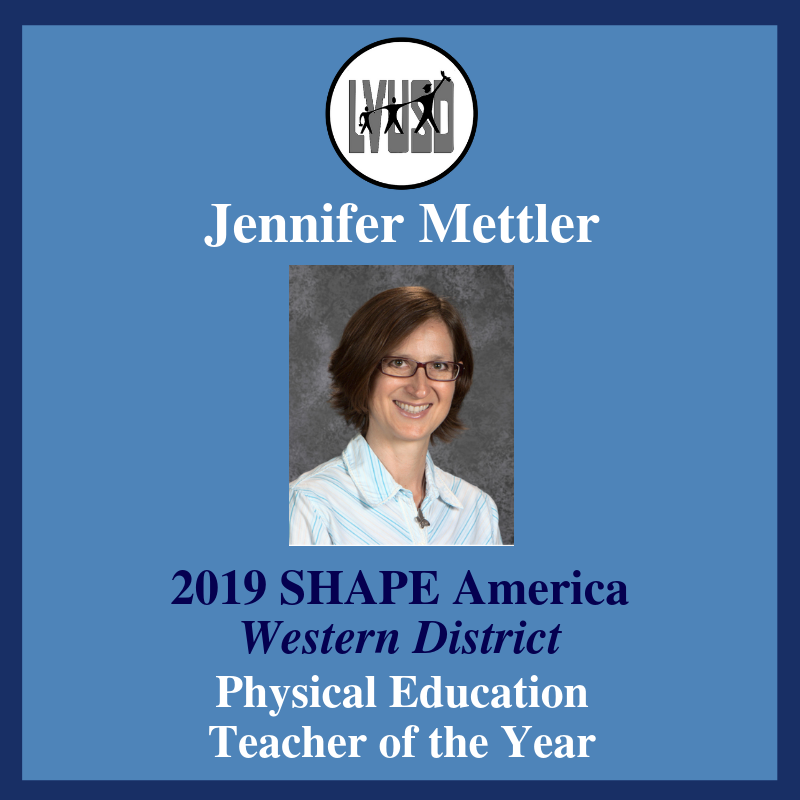 Las Virgenes Unified School District teacher Jennifer Mettler has been named the 2019 Western District Middle School Physical Education Teacher of the Year by SHAPE America (Society of Health and Physical Educators). Click here to read more! 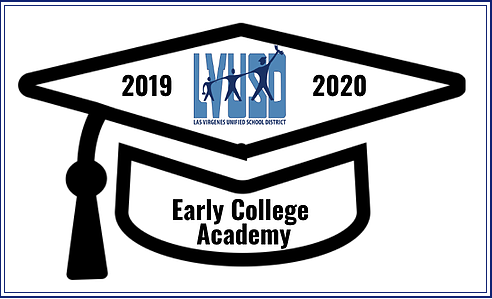 The Las Virgenes Unified School District launched an Early College Academy program in partnership with Moorpark College. Our current pilot cohort is in Grade 9. The program provides students with over 30 UC/CSU transferable credits via Dual Enrollment in Grades 9-12. Beyond this, the program develops the writing, inquiry, collaboration, organization, and reading skills necessary for a student to be successful in college coursework. Click here to read more! 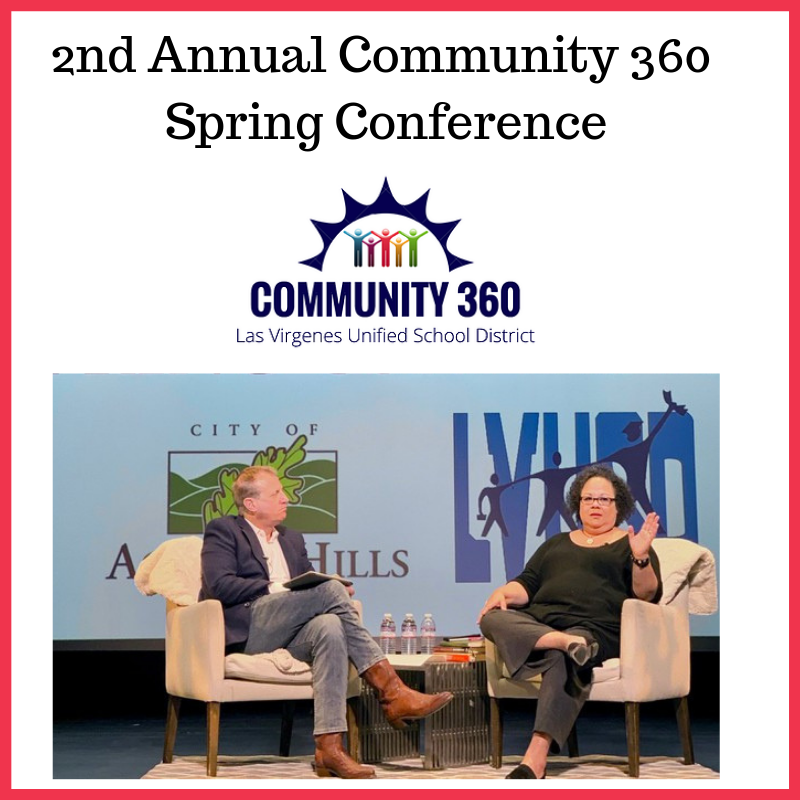 Over the weekend, on March 23, 2019, LVUSD was proud to bring How to Raise an Adult author Julie Lythcott-Haims to keynote the 2nd Annual Community 360 Conference. Her message was inspiring, humbling, and memorable. Click here to read more! 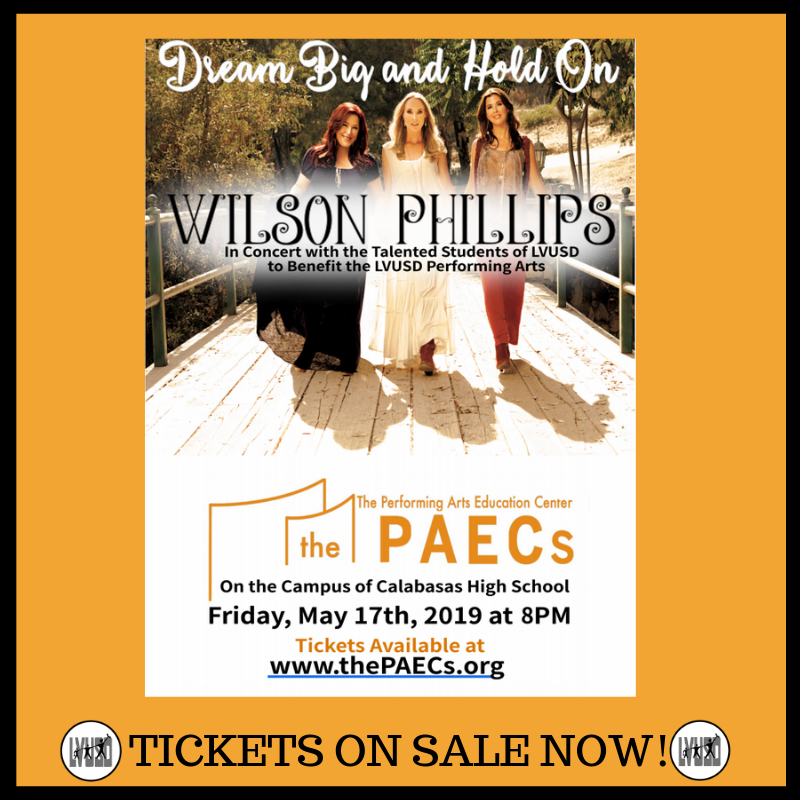 LVUSD & The Beacon for the Arts Fund proudly present DREAM BIG AND HOLD ON: Wilson Phillips in Concert with the talented students of LVUSD to benefit the LVUSD Performing Arts. This amazing concert will feature the iconic American vocal group, Wilson Phillips live in concert performing some of their biggest, chart­ topping hits like “Hold On”, “Release Me”, and “You’re In Love”. Click here to read more about this exciting event! Congratulations to LMCS on their re-designation as a Schools to Watch-Taking Center Stage school. Lindero Canyon will join 33 other previously chosen schools whose commitment to continued progress and achievement allows them to retain their Schools to Watch designation, announced State Superintendent of Public Instruction Tony Thurmond. 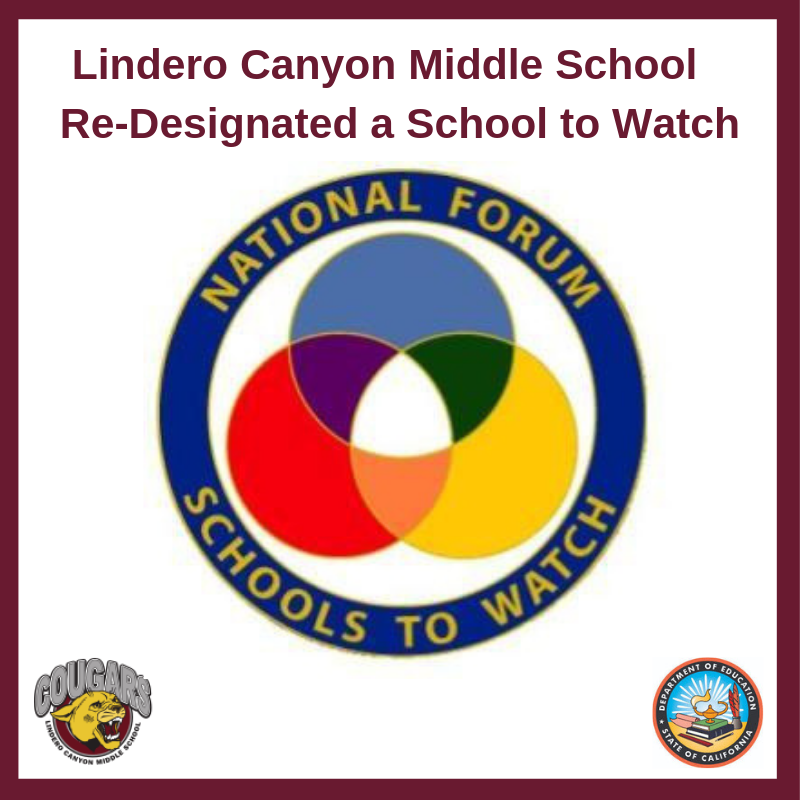 Lindero Canyon Middle School will be recognized at the Schools to Watch - Taking Center Stage state awards presentation in Sacramento on March 14, 2019. Click here to read more! 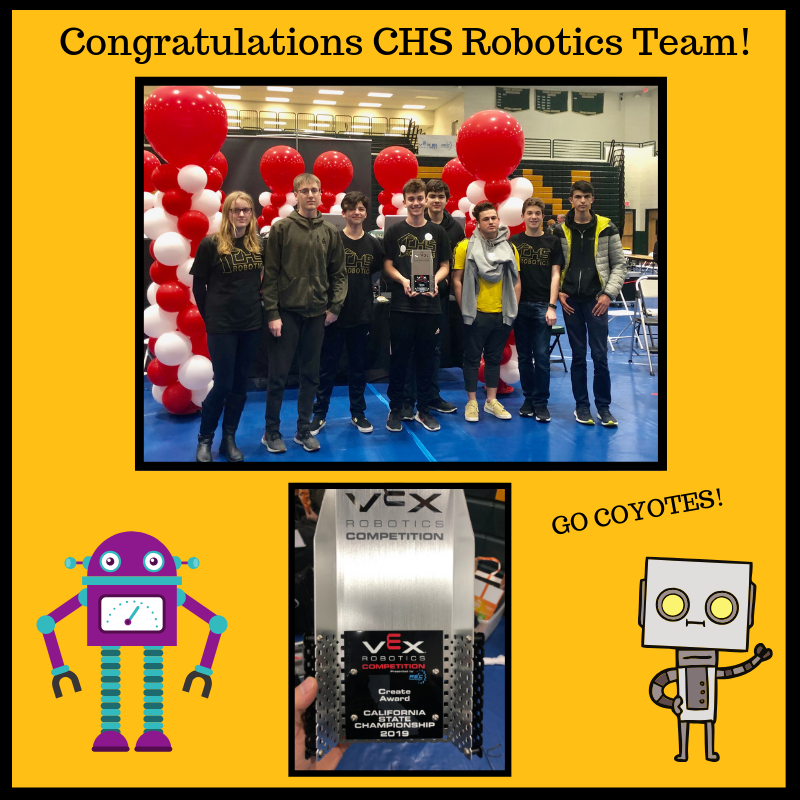 CHS Robotics Teams Earns CREATE AWARD in 2019 Vex State Championship! Congratulations to the Calabasas High School Robotics Team! Last weekend, the students competed in the 2019 Vex State Championship, and earned the "CREATE AWARD" for innovation exemplifying the program. They ended the tournanment 4-3 with an overall ranking of 10th in the state and were quarter finalists. Click here to read more about this wonderful accomplishment! AHS Spirit Team Wins National Championship! 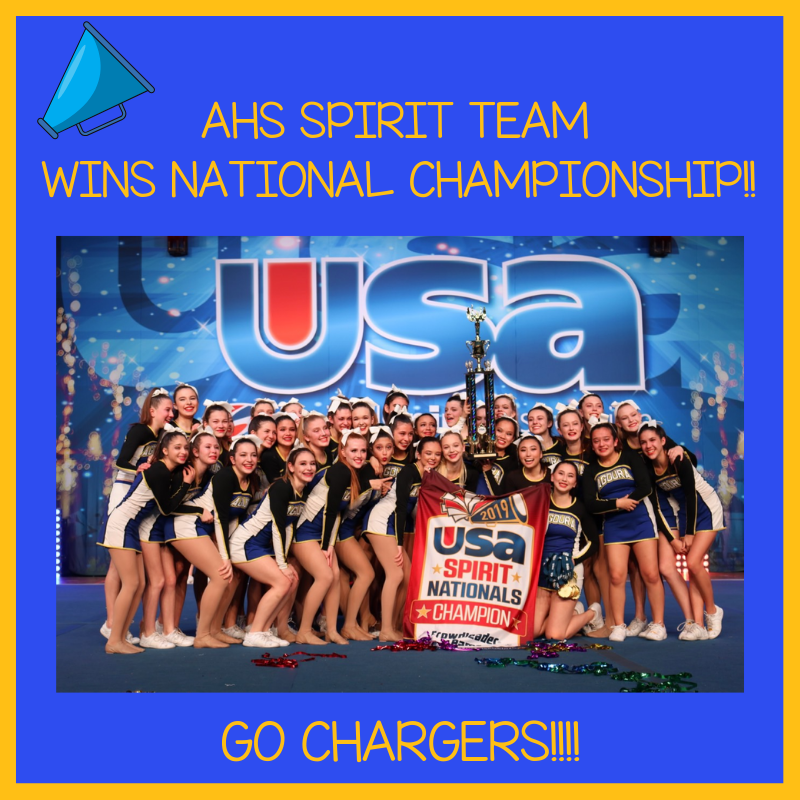 Congratulations to the Agoura High School Spirit Team on their 18th National Championship! This will also be their 5th National Title in a row. Click here for more information and to view their video. GO CHARGERS!! Congratulations to Agoura High School for winning the PTA Reflections competition at the Conejo Council level! Reflections is a prestigious arts competition, the oldest in the nation celebrating 50 years this year, and awards enhance college applications and Senior Awards recognition night. Click here to read more. 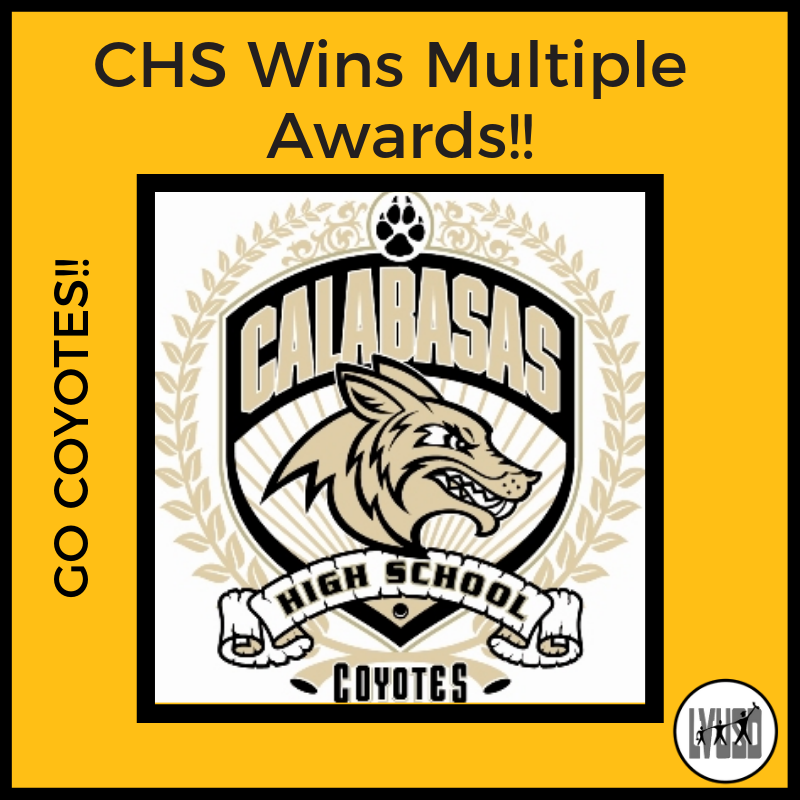 Calabasas High School has been on a winning streak in the 2019 school year. Recently, extracurricular programs in the areas of arts, business, and academics have all been honored. 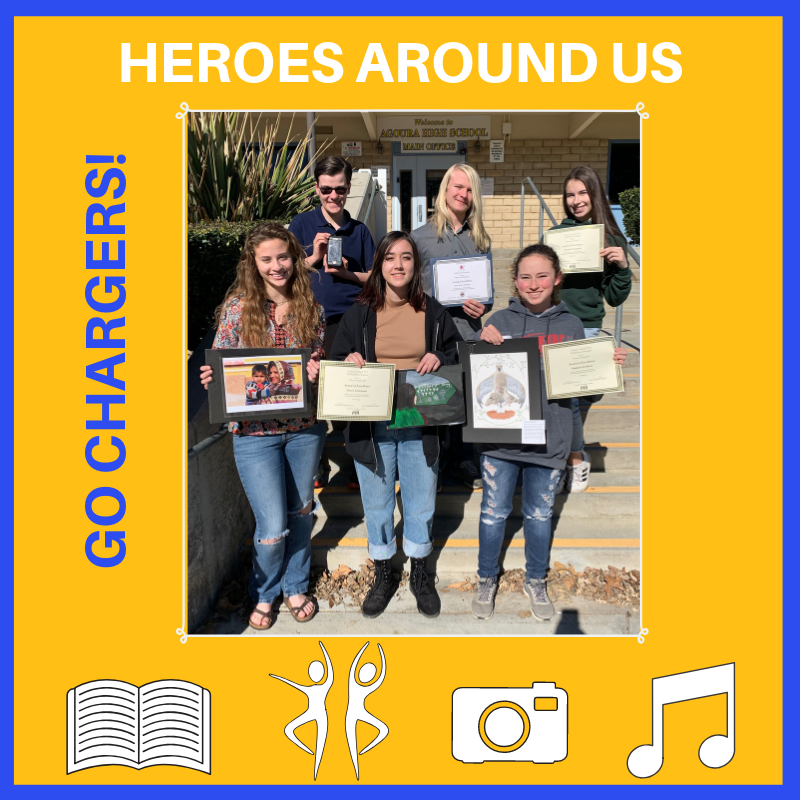 After the Woolsey Fire created setbacks in preparation, practice, and planning, the awards this year are especially meaningful to CHS. Click here to read more! In November 2017, the Las Virgenes Unified School District became the first district, in the state of California, to be accredited for three teacher and administrator licensure programs. 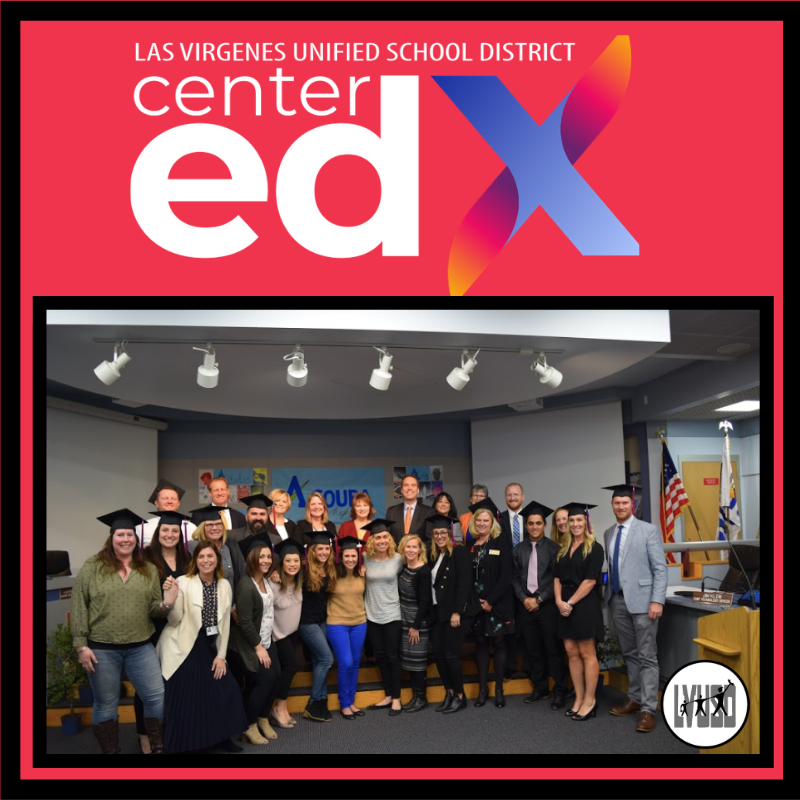 This January, fifteen of our LVUSD administrators and teachers walked the stage proudly at the ceremony held at the Center for Educational Excellence campus in Calabasas. Click here to read more about their wonderful accomplishments! 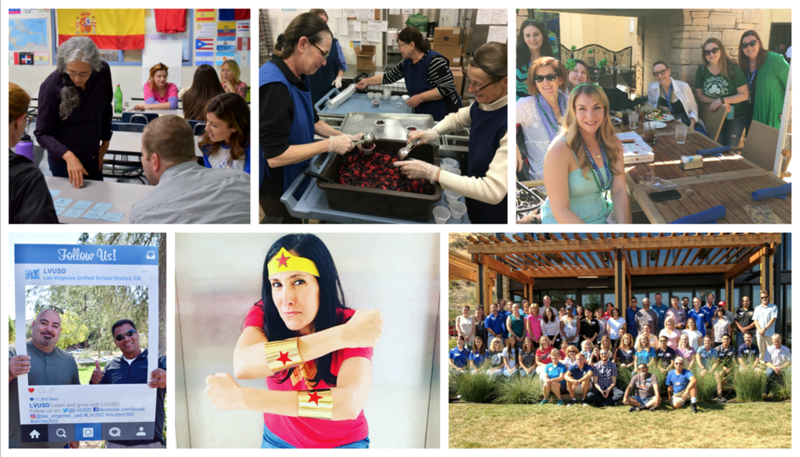 We have several job openings in LVUSD! 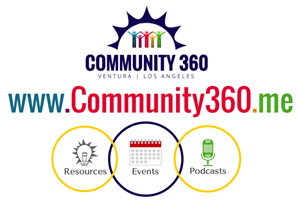 Click here to find meaningful work that support our students. Full time or part time, for educators and support staff - excellent healthcare and retirement benefits offered. Would you like to support the District with a donation or pay for something? 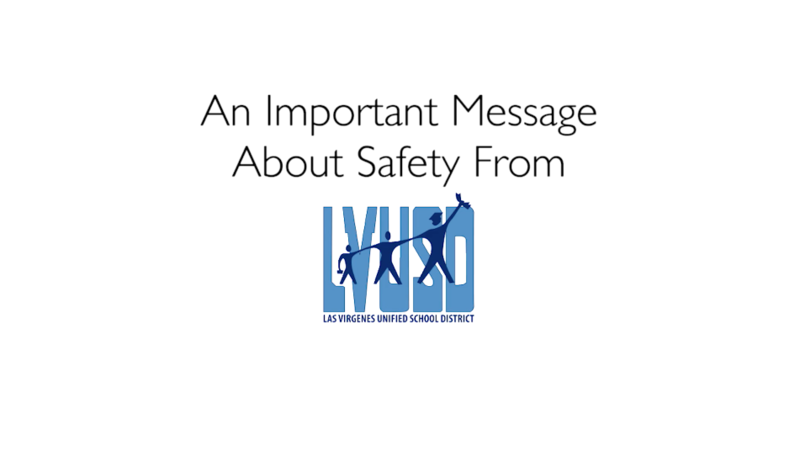 The Mission of the Las Virgenes Unified School District is to ensure that all programs are dedicated toward enhancing student achievement and that each school is a humanistic organization, valuing students emotionally and academically, providing the highest quality education possible in a personalized environment. We aspire to enable each student to realize maximum potential as a responsible citizen who will enhance the community and society.